Let our professional violinist provide a beautiful melody as the backdrop to your wedding reception, private party, gallery opening, or other event. 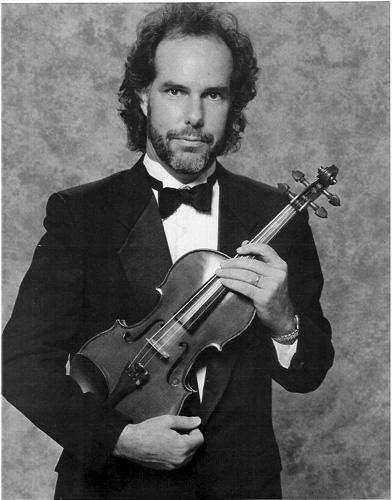 Check out our featured violinist. More sound clips/other acts available upon request!